The human element (qualification and management), safety level of the ship, particularly its structural safety level, and scientific emergency measures for ships in distress are three essential factors directly affecting the safe operation of the ship. 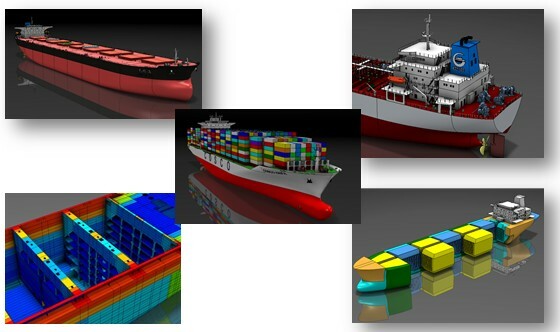 With respect to the above key factors, the following measures, if taken, will significantly reduce potential risks to the ship, reduce operating cost and improve operation benefit. With planned inspection, repair and maintenance of hull structure and equipment, the technical condition of hull may be accurately grasped and defects of the ship properly tackled in time. In this way, the maintenance of ships will be more scientific, the ship management more practical, and the development of repair plans more reasonable, thus alleviating the pressure on machinery management to control cost and periods of repairs. ◎make reasonable ship repair plans. In addition to the human element and heavy weather, the casualties caused by inadequate structural strength or hull structural damage have taken a significant proportion in the marine casualties during recent years. Therefore, the structural strength of ships, especially large and old ones, has become a general concern in the shipping community. ◎add to technical accumulation and provide reference for the owner for development and selection of ship types in the future. Human element is becoming more and more important to maritime organizations and shipping companies, due to the emergence of larger ships, the increasing number of new seafarers as well as other related factors. 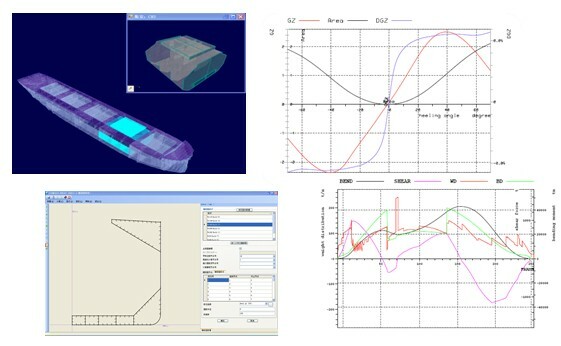 Through years of ship related theoretical research and survey practice and in the light of current shipping conditions and key points of Port State Control (PSC) inspection, we have prepared a series of training materials taking into account the demand of crew members and engineers and the characteristics of their work. 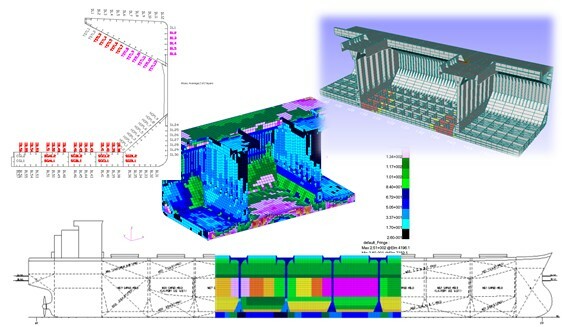 The Training on Hull Structure Inspection and Maintenance is one of the training materials, covering the basic knowledge of ship structure, key points of structural inspection and defect treatment, etc. This teaching material is close to the practice of crew members and engineers, presents complicated issues in simple terms and with vivid illustrations, and specifies criteria for surveys and repairs in an easily understandable way. 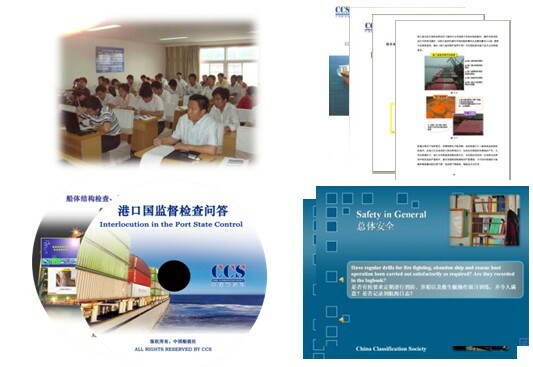 Studying this training material will help crew members and engineers to better carry out the inspection and maintenance of the ship and improve the safe operation of the ship. Under the authorization of the maritime administrations and with the cooperation of relevant shipowners/operators, we have introduced a distinctive product, known as “CCS-ERS”, based on our rich experience in emergency calculation for ships in distress. If a ship owner has signed the ERS agreement with CCS and the ERS database has been established containing information on stability and structural strength of the relevant ship, a permanent shore-based emergency response system of the Society will be actuated quickly upon the application of the ship owner in case of an accident, e.g., collision, grounding and oil spillage, etc. The ERS database will be accessed and damage stability, damage strength and oil spillage will be calculated and analyzed as required by the ship owner. In this way, technical solutions are provided to the master/shipowner/ship management company, assisting them in making the final decision to rescue the ship in distress.